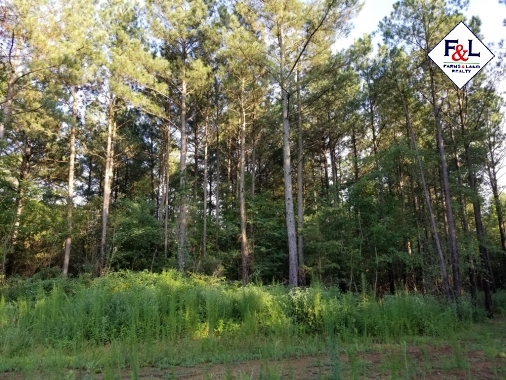 Call Paul Turner at 704-695-6518. 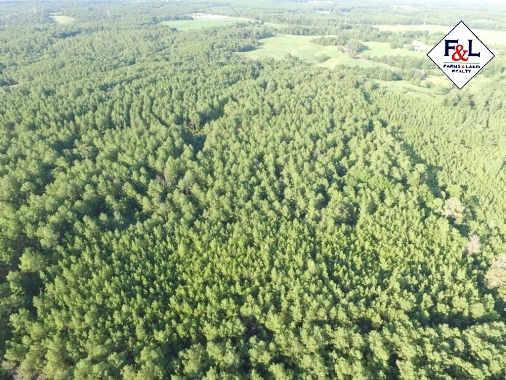 This tract is located in the north-central section of Anson County. 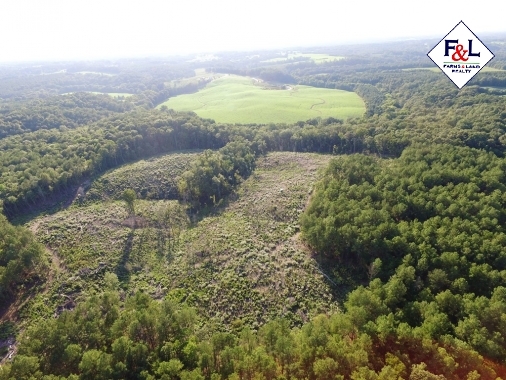 The property is situated northwest of the junction of Ansonville Polkton road and High Rock Crusher road. 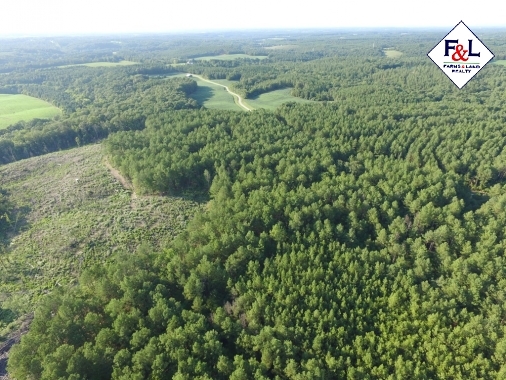 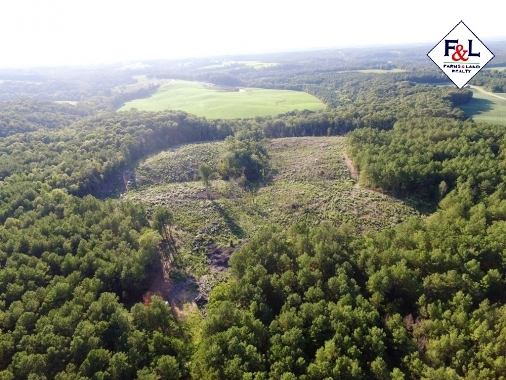 There are +/- 57 acres of different aged timber stands. 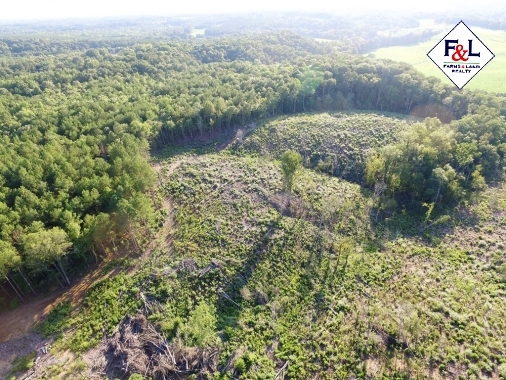 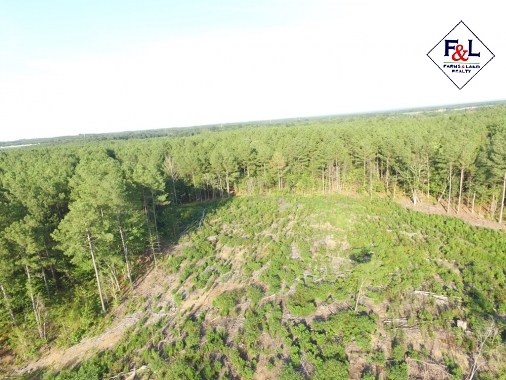 There are +/- 33 acres of merchantable loblolly pine timber that has been actively managed for timber production. 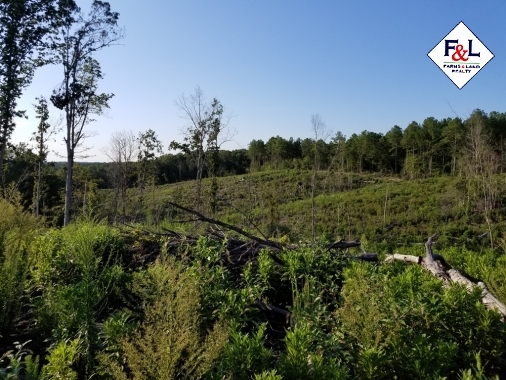 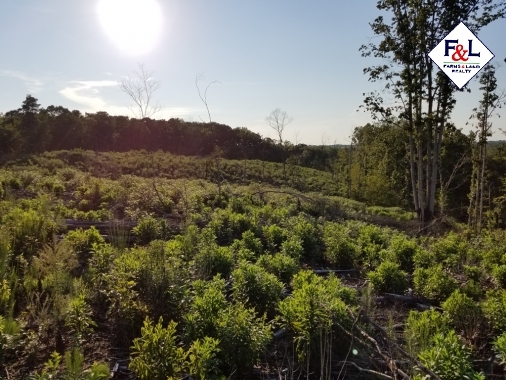 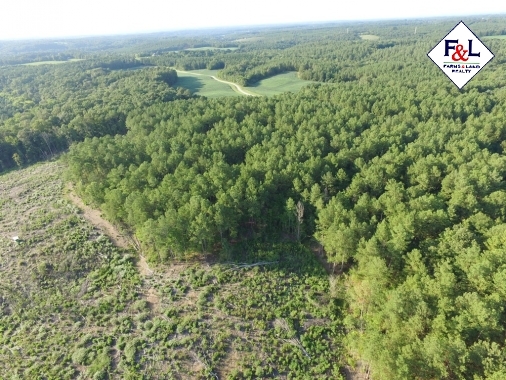 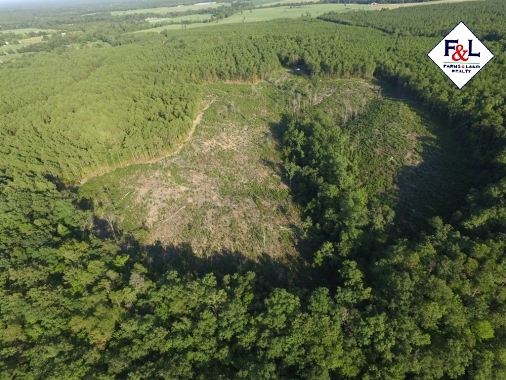 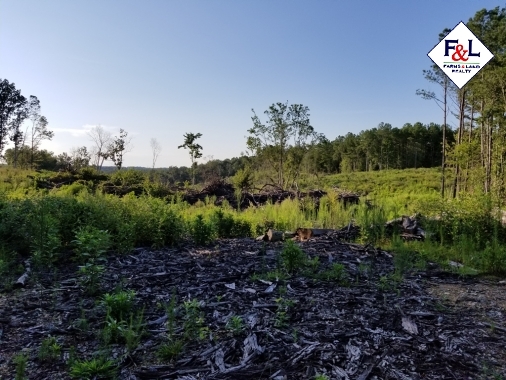 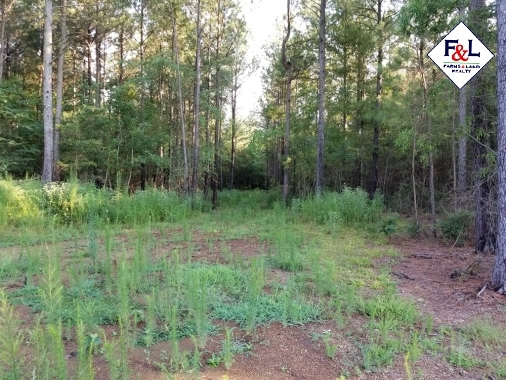 There is also +/- 17 acres of a 2018 planted loblolly pine stand. 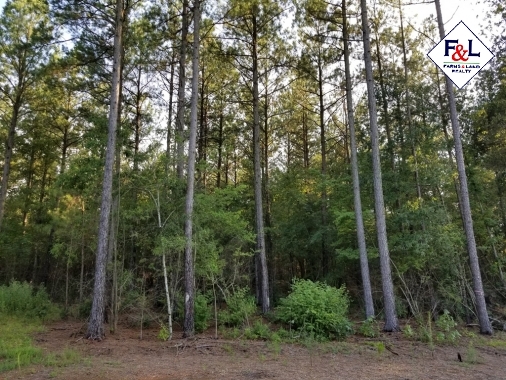 The tract adjoins Lanes Creek to the northwest with rolling hills offering a beautiful view of the landscape. 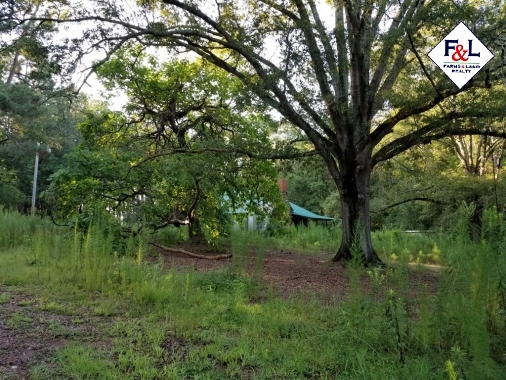 There is an old home place on the property that is connected to county water. 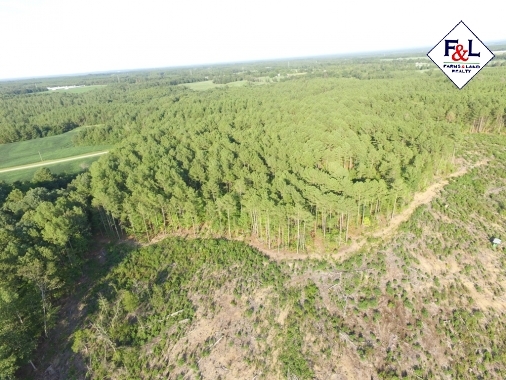 This tract offers great investment and hunting opportunities with the abundant diversity throughout the property. 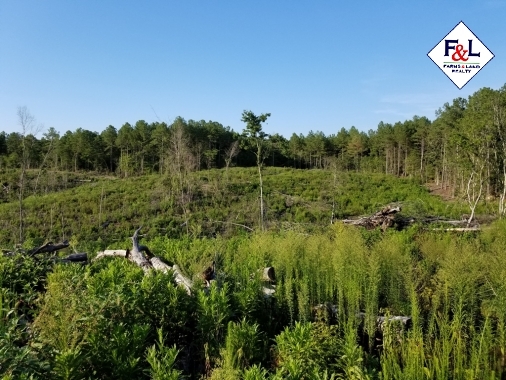 For more information call Paul Turner at 704-695-6518.